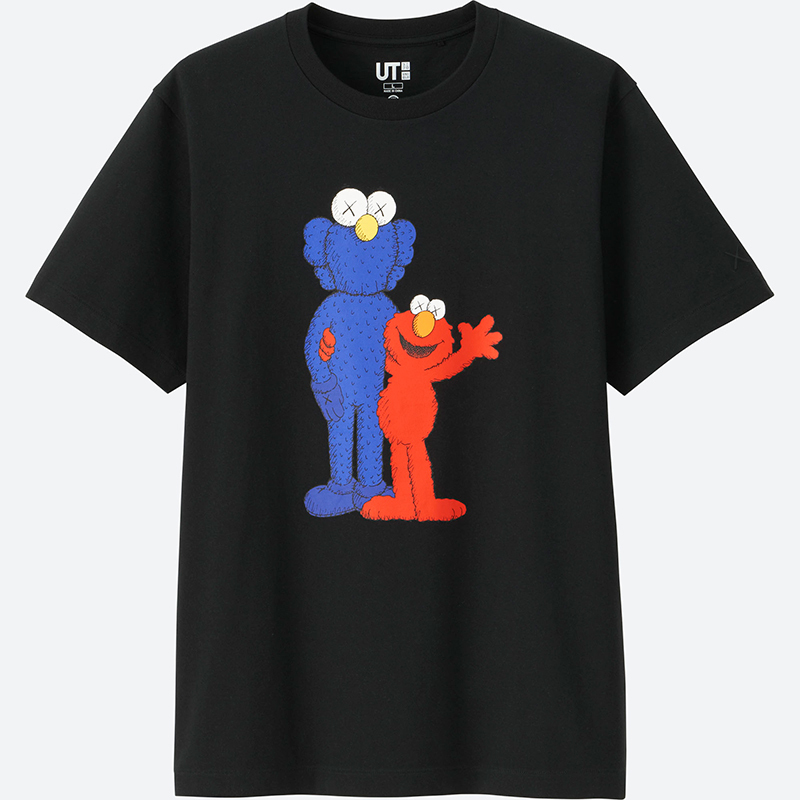 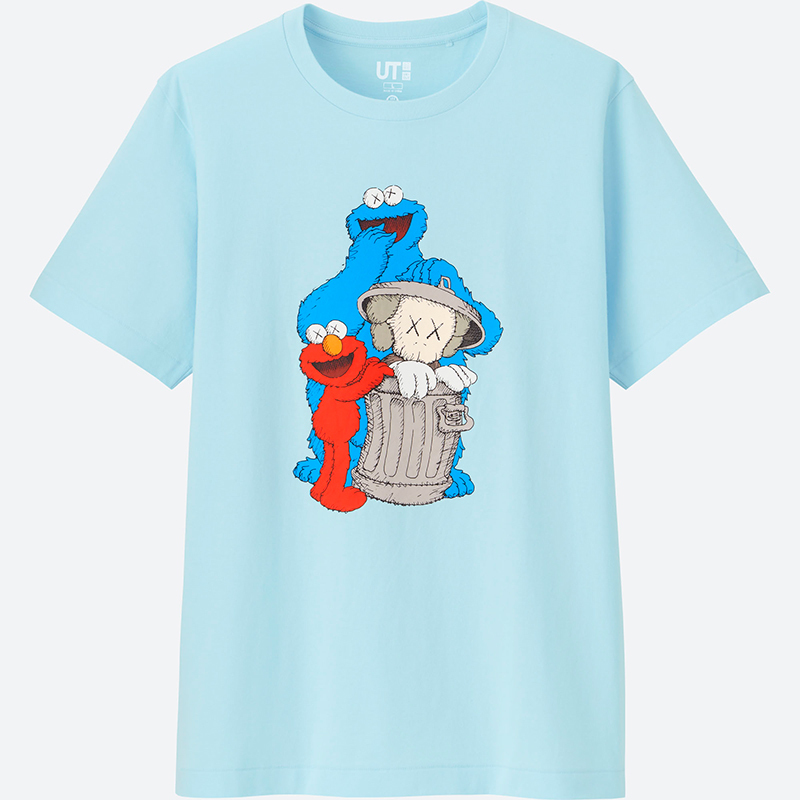 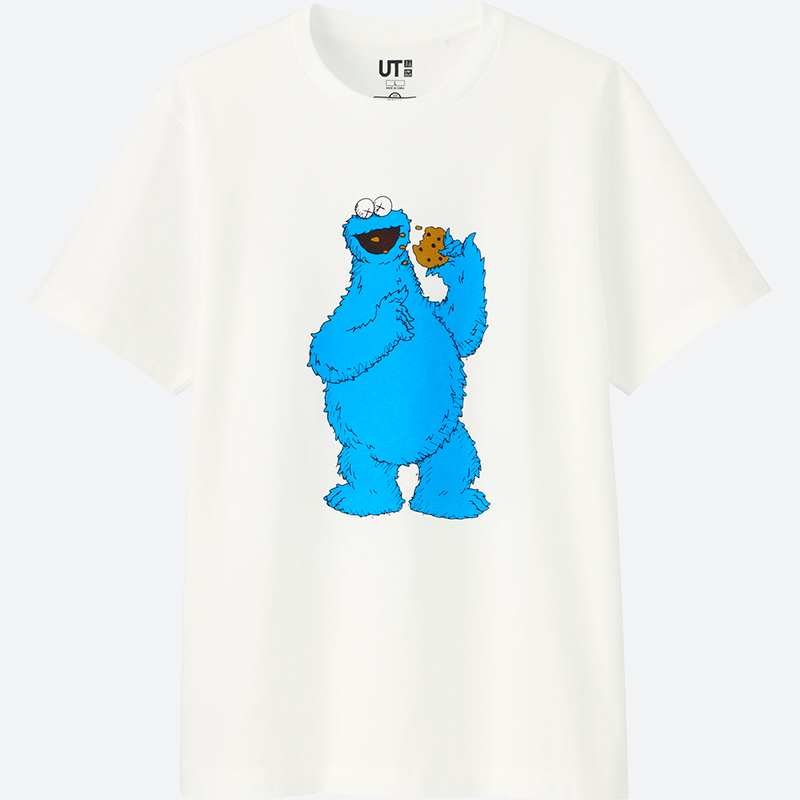 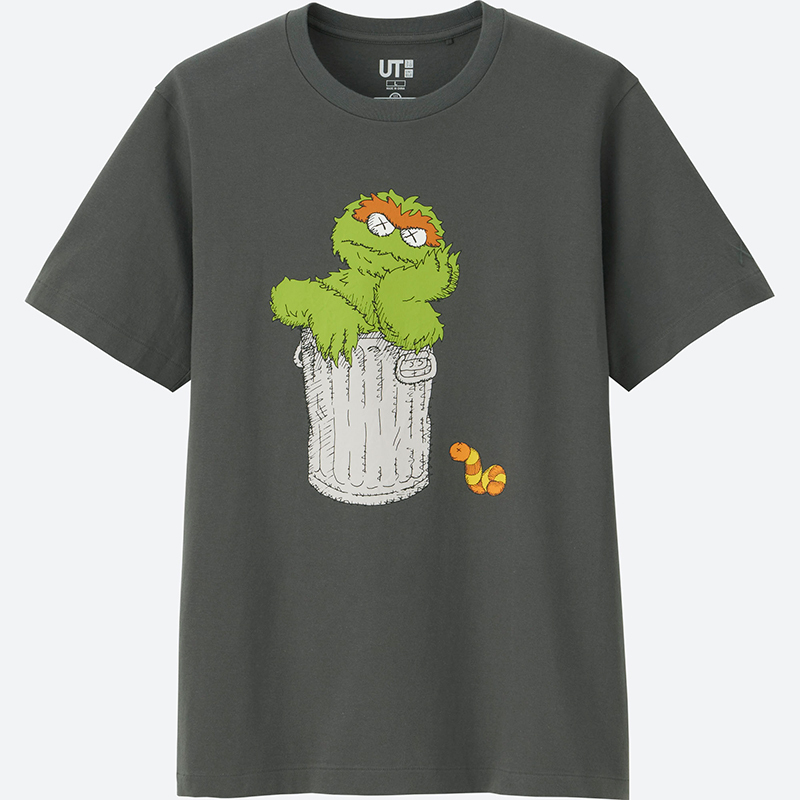 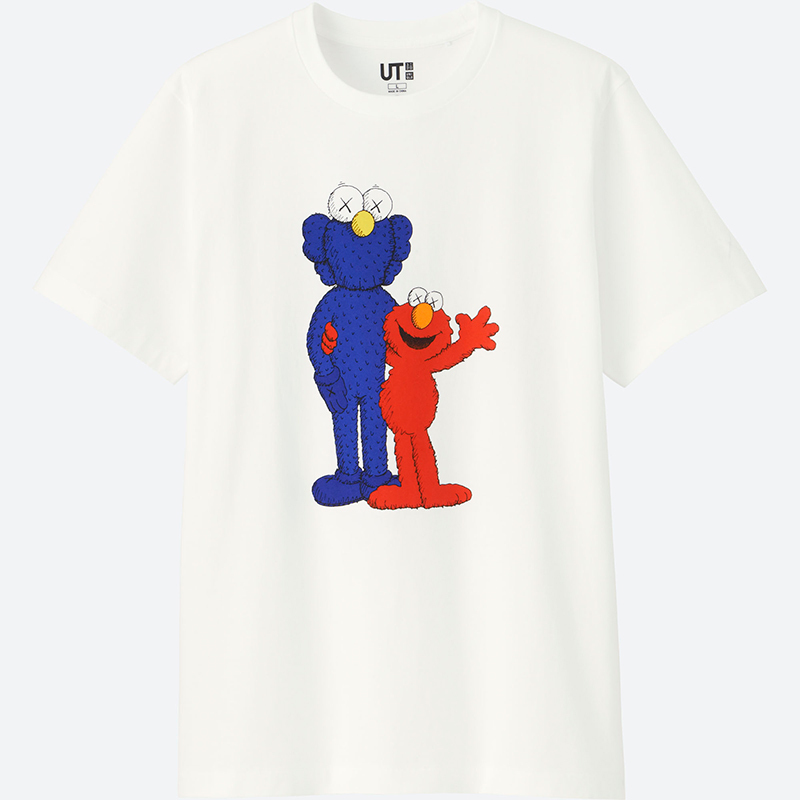 As shared earlier on Instagram, the much-awaited KAWS x UNIQLO UT x Sesame Street collection drops tomorrow. 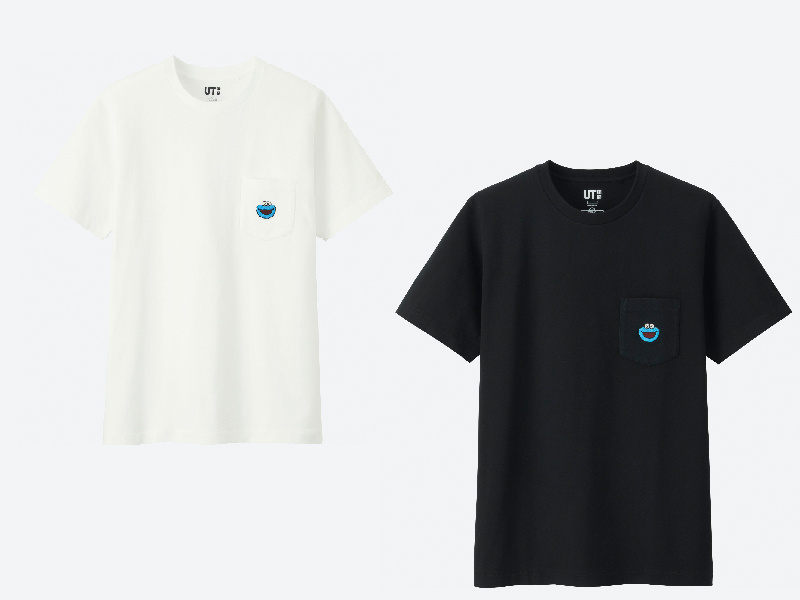 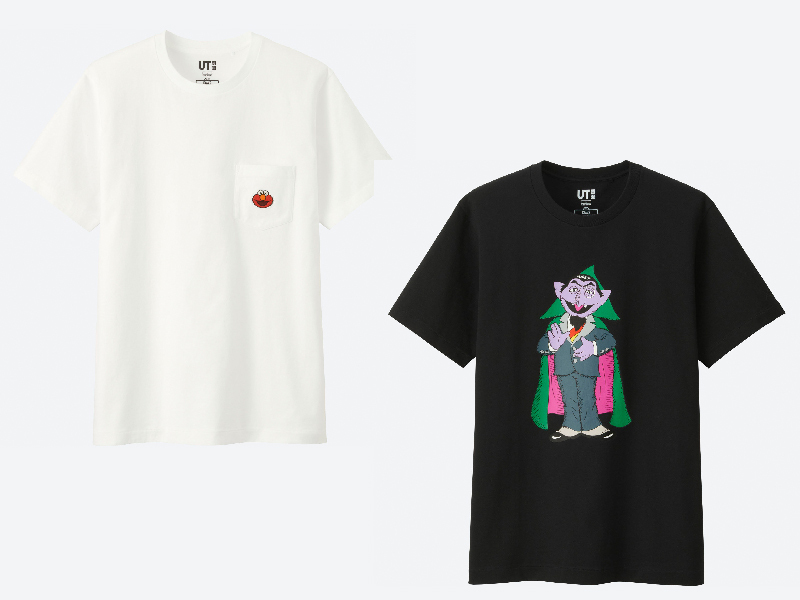 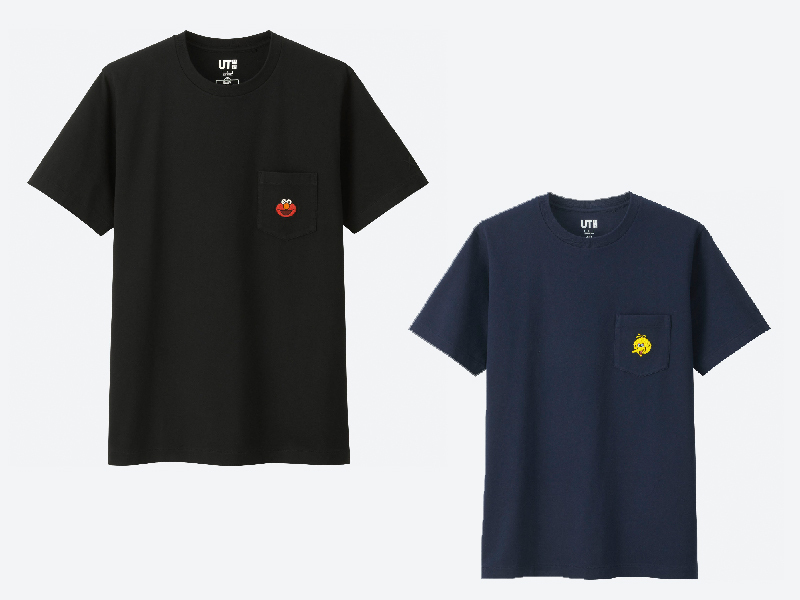 KAWS has been working with the Japanese label over the last few years and we’re getting his latest set across Uniqlo stores all over the world. 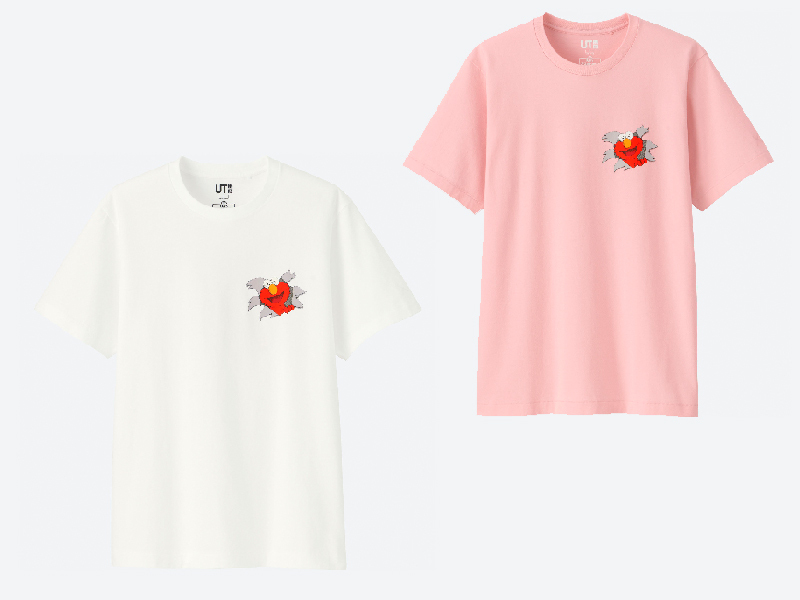 The Tees will range from Php 390-590 and will be available in XS-2XL sizes throughout the following stores: SM Megamall, Robinsons Magnolia, SM Makati, SM Aura, SM Mall of Asia, C3 Annex BHS, Ayala Vertis North, SM North Edsa, UPTC, and Uptown Mall. 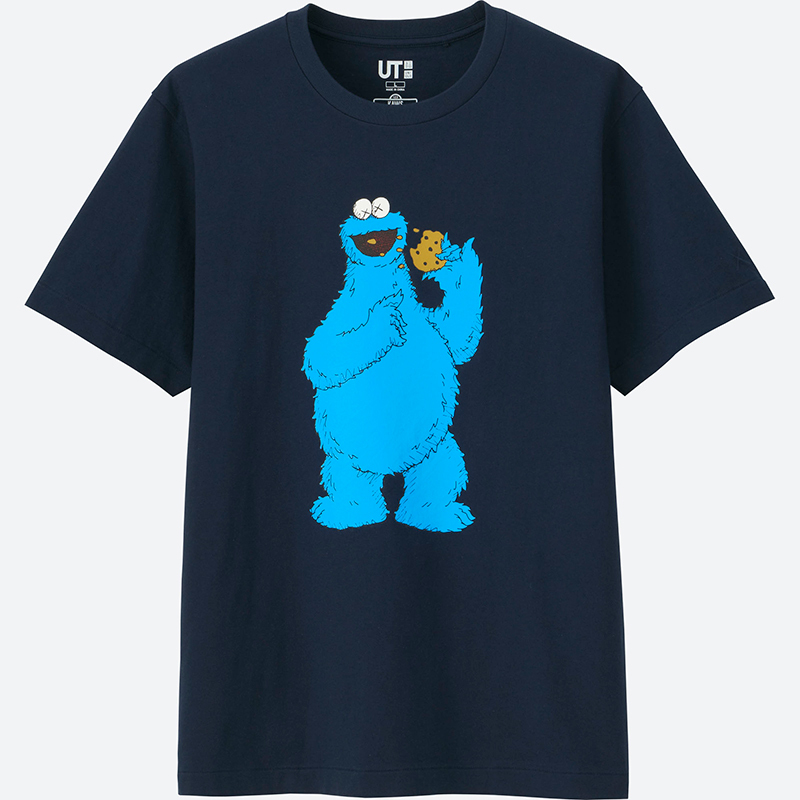 Do note that the XS/2XL sizes will only be available at the bigger UNIQLO stores. 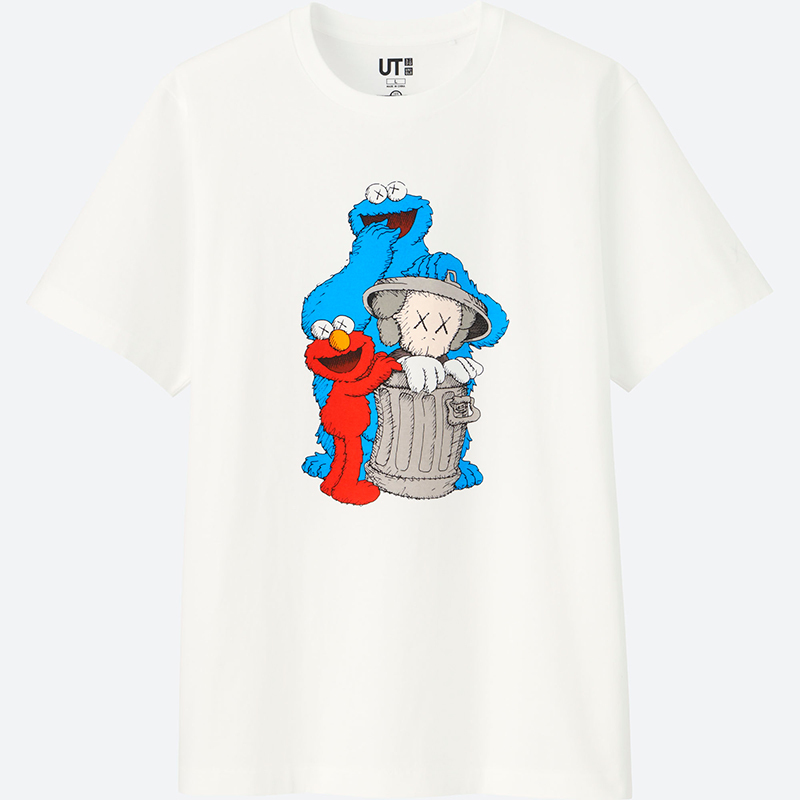 Just in case you haven’t seen any of the 23-piece collection, here are some of the tees dropping tomorrow.